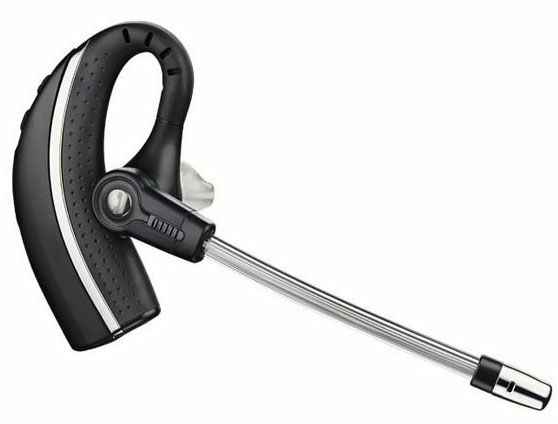 The Plantronics CS530 Spare Headset can be used as a spare or replacement headset. It can also be used for another agent in a call center who uses the same CS530 base (e.g. shift workers using the same extension).